These 20 LEDs Micro LED Battery Operated String Lights are perfect for use as a lighting addition to any decorative project. Very thin wire hosts 20 very small LED bulbs that are about size of the rise grain and are intensely bright. With steady 360 degree viewing angle they illuminate in every direction. When used with new batteries they last for over 48 hours. 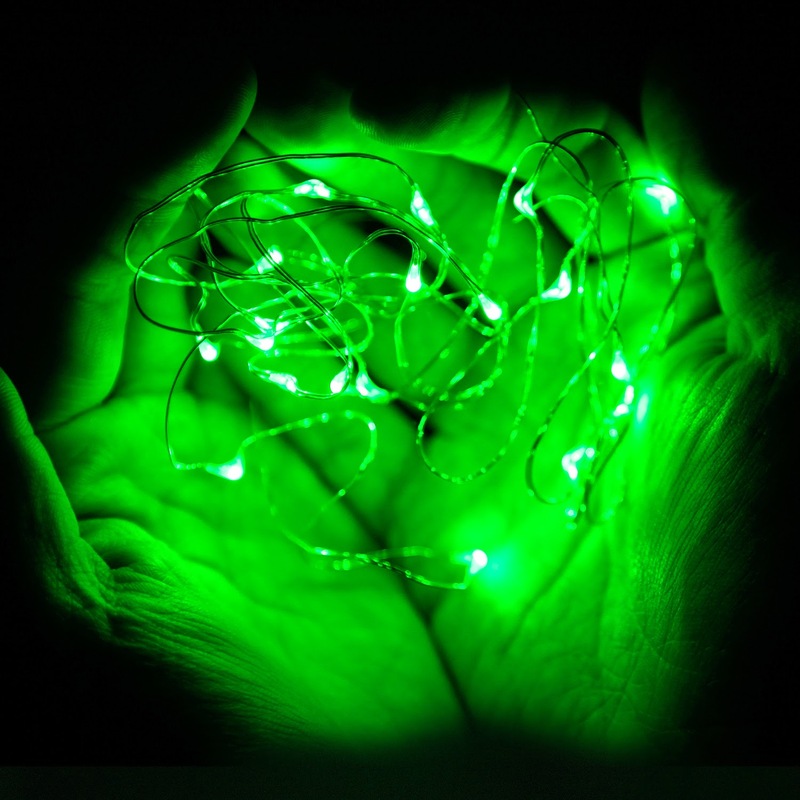 They are easy to hide, give beautiful true color and use fraction of energy needed by regular light strings. 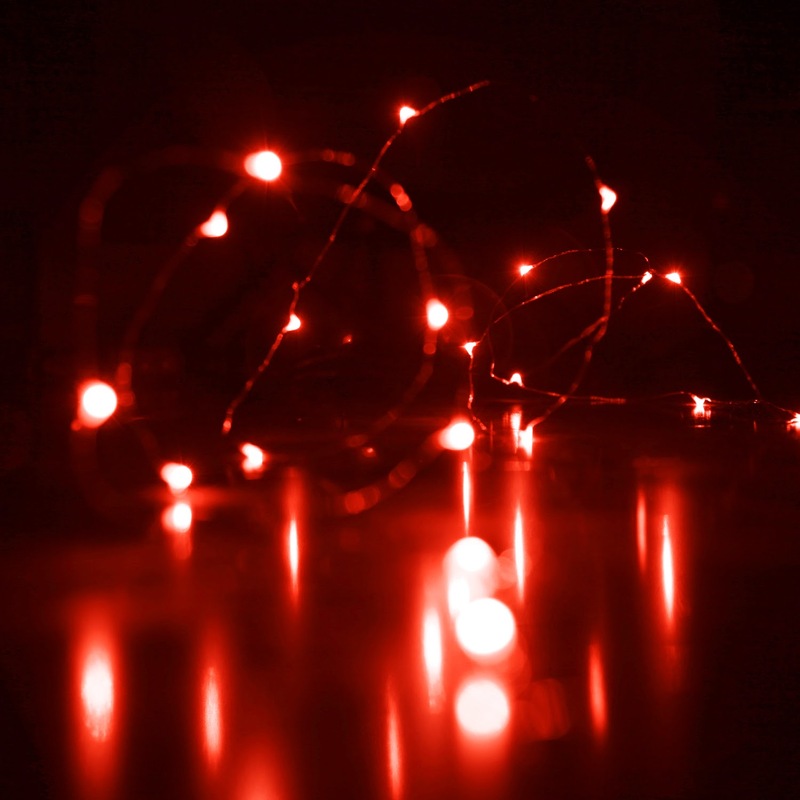 These lights are also defined Starry String Lights or Fairy Lights. These lights are truly "micro" lights. 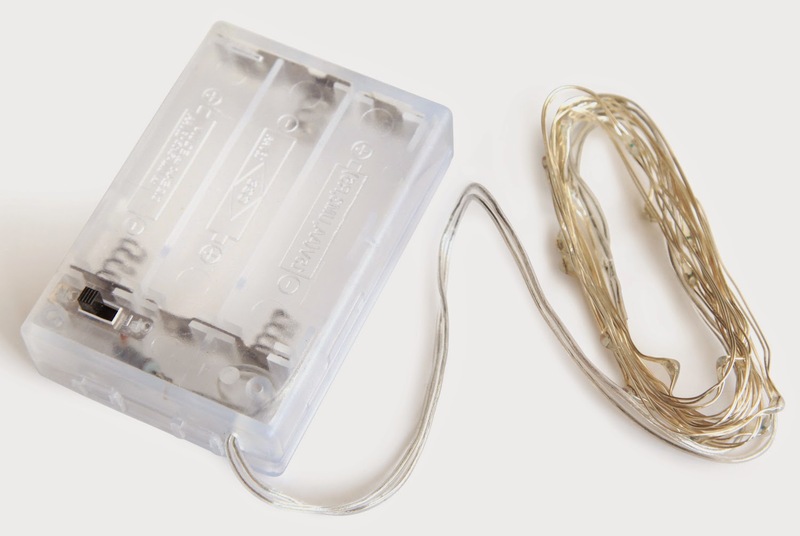 They are very small lights along thin clear wiring, making them easy to use and hide. The wiring does seem a bit delicate and fragile. I feel like if they are continually bent enough, they will break. I love that they are battery operated, but the battery life is a bit weak. With new batteries and continued use, the lights only lasted a few days. And, the battery pack is kind of big. The lights do work well and the color is very bright and vibrant. Overall, these lights are exactly what are described for a good price. Great for decoration, lighting up a small area, dressing up a costume and much more! Would definitely purchase more. If you would like to try these out for yourself, you can purchase the Rtgs Micro LED 20 Super Bright Green Color Lights right now from Amazon! Disclosure: I was not financially compensated for this post. The opinions are my own and based on my personal experience with the product. I received one or more of the products mentioned above for free using Tomoson.com. Regardless, I only recommend products or services I use personally and believe will be good for my readers.